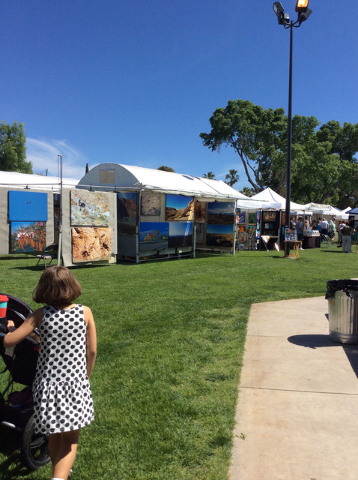 Boulder City Art Guild presented its 29th annual Fine Arts Festival Saturday and Sunday in Bicentennial Park in downtown Boulder City. More than 130 Southwestern artists participated in the juried event, which included entertainment and food vendors. 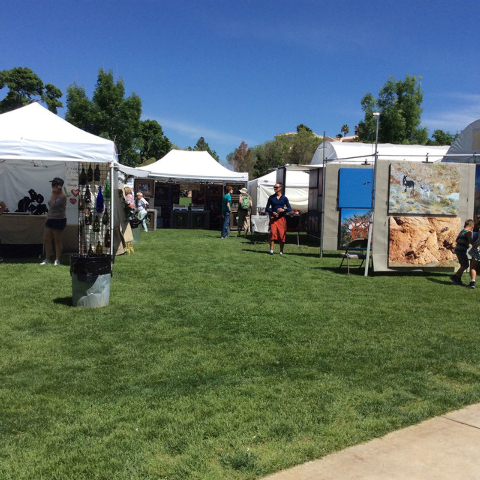 Sculpture, paintings, ceramics, jewelry and more were showcased at the annual Fine Arts Festival in downtown Boulder City.